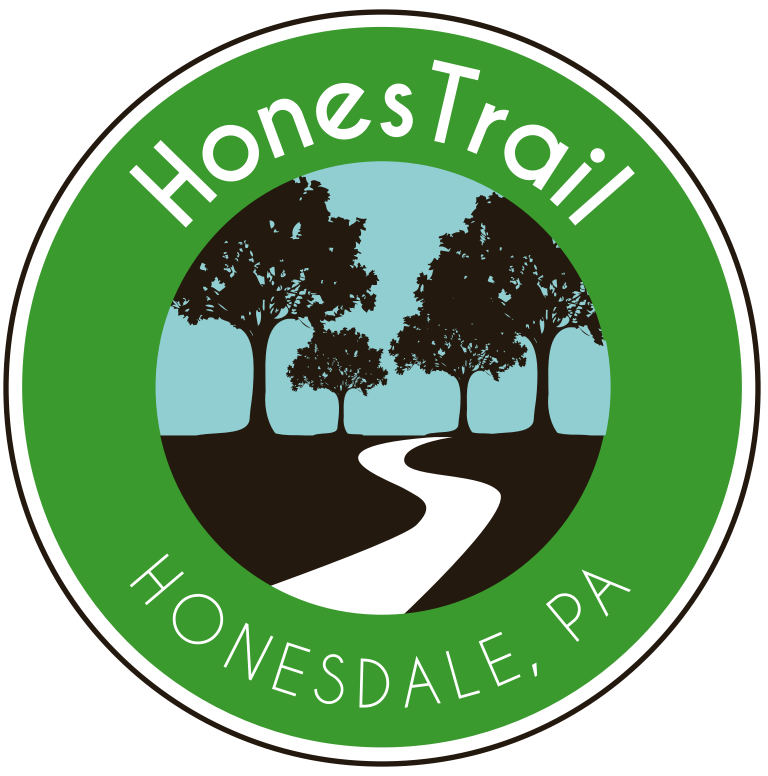 The Wayne Pike Trails & Waterways Alliance is a consortium of groups working together to create a connected trail system from Honesdale to Hawley (and beyond). These three groups–the Honesdale River Project, the Stourbridge Rail and Trail, and the Borough Park System–are teaming up to apply for a Department of Conservation of Natural Resources (DCNR) Grant which would allow us to perform a Greenways Trails Feasibility Study. If received, the grant covers half of the estimated $80,000 to complete this foundation project. In order to qualify for the grant, we need to submit all materials by April 12. By that time, we need to have letters of commitment and community support for funding by that date. This will be a long-term, multi-phase project. The feasibility study is just one part of this project--but it’s the one that allows us to apply for additional funding for installation of trails, signs, etc. Without the feasibility study, we will not be able to apply for additional funding. If you would like to donate to help the Wayne-Pike Trails & Waterways Alliance fund a feasibility study and master plan, please fill out the form below as a letter of commitment and we will be in touch with you shortly! For individuals, your contribution to the Wayne County Community Foundation ℅ Wayne-Pike Trails & Waterways Alliance, is tax-deductible as a charitable contribution. For businesses, your participation in this project will be promoted in our online and print media as a sponsor of this project. A representative from the Alliance will be in touch with you soon to discuss the project with you in greater detail.